At Springfield Pressings we are experienced in aluminium welding and much more. Visit us online. 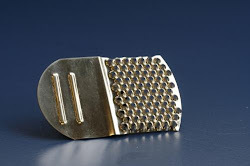 Metal stamping is often referred to as metal pressing and it generally involves a number of different processes such as, punching using a machine press, bending and more. At Springfield Pressings we can produce a wide range of metal stampings and metal pressings that are ready for assembly and can be custom made to suit you. Visit our website for further information or do not hesitate to contact us on 0116 276 9953. 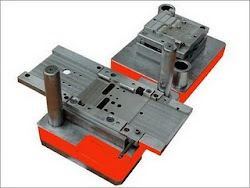 Sheet metal forming services are required by many different industrial businesses and at Springfield Pressings we are an established steel fabricator in Leicester who can provide sheet metal forming and more at competitive rates. For more details on sheet metal forming visit our website.